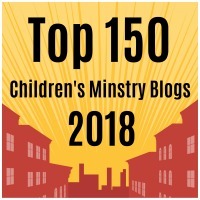 This entry was posted in Controversies, Key Ministry and tagged adolescents, church attendance, Key Ministry, spiritual development, young adults. Bookmark the permalink. I believe it is much more than just attending church. 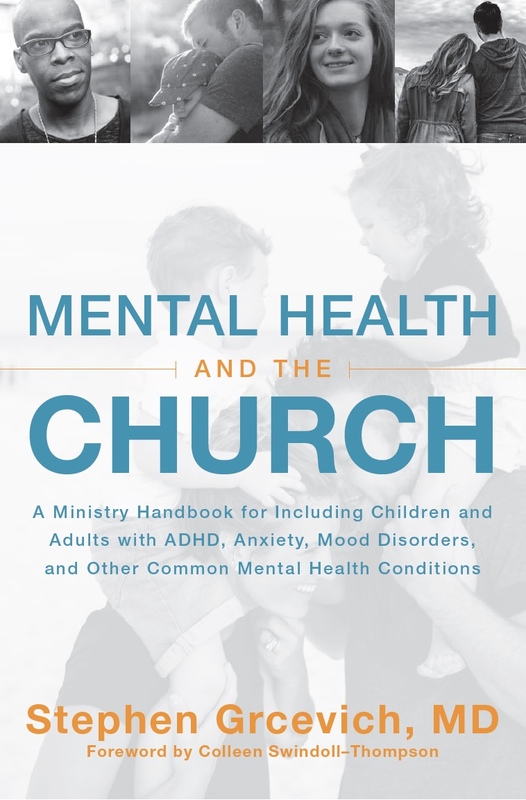 Children, from their first Sunday in the nursery and on through need to receive intentional discipling from adults in the church. I believe it is the responsibility of every member of the church to be involved at one level or another in the discipleship of the children. Deuteronomy 6 – note it says O Israel not O Parents – everyone was expected to be involved in the discipling of the children. I have seen it work. It does demands the support of the Senior Pastor. Although I have recently seen a Children’s Pastor who is chipping away by connecting with one dad after another – convincing the dad’s of what must happen if they want their children to walk into eternity with the Triune God. This in the midst of opposition from the Senior Pastor.